Each of our programs meet Common Core standards in English Language Arts & Literacy in History/Social Studies. 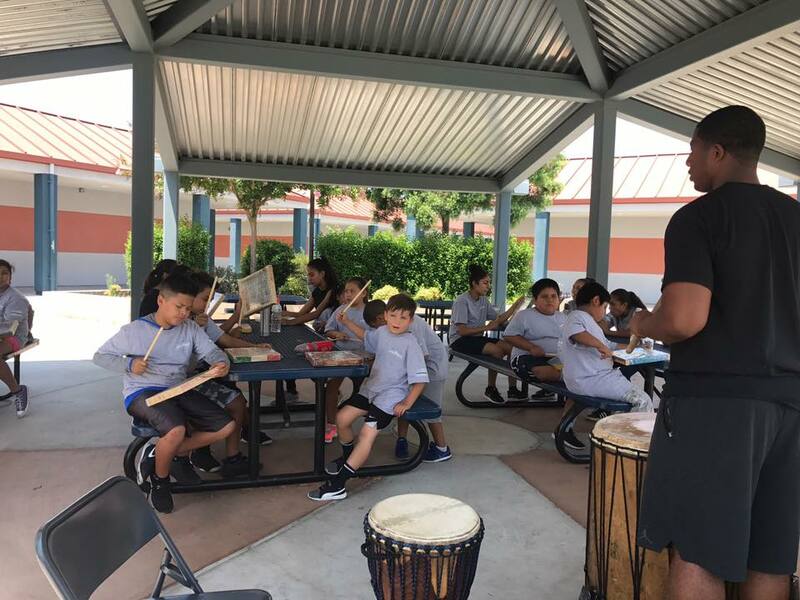 We use the arts to keep youth off the streets, bring community together and build bridges of joy and compassion through positive artistic experiences. 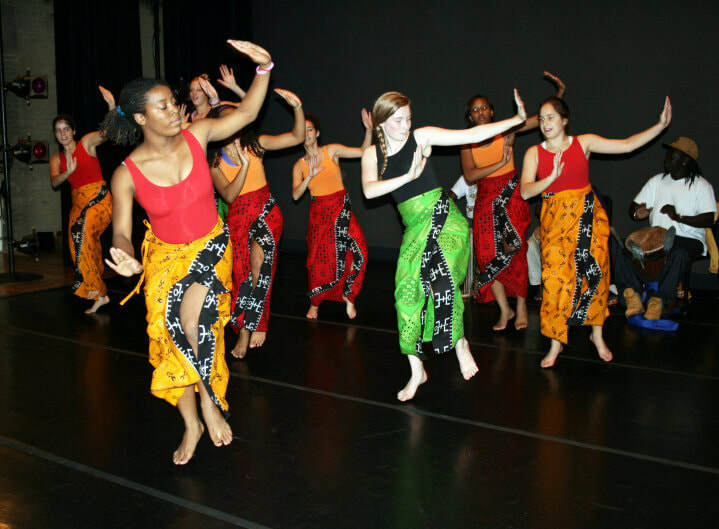 African Soul offers classes, workshops and conferences that feature our amazing professional artistic team as well as master artists from throughout Guinea, Senegal, Mali, Congo, Liberia and The Gambia. 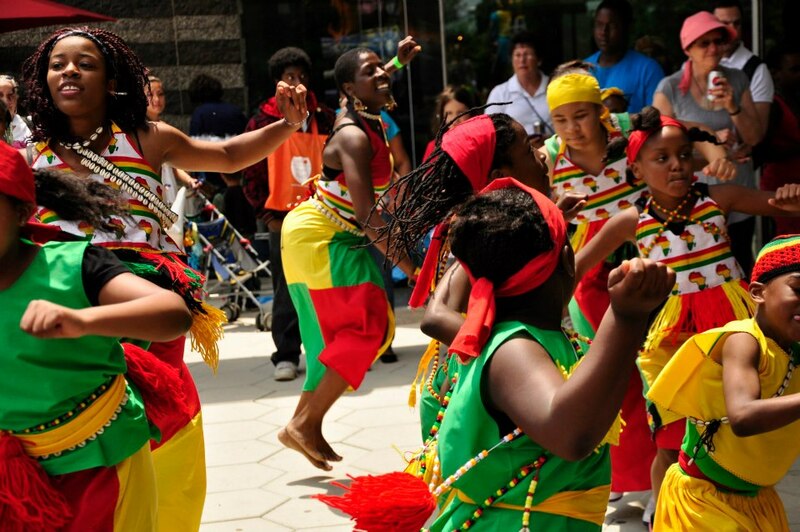 ​Have you always wanted to learn African dance or drum? African Soul has got you covered! 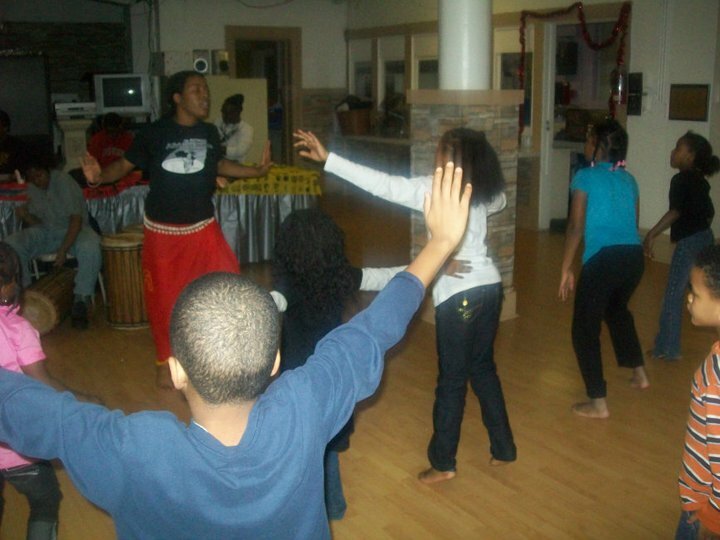 Check out the djun-djun dance workshop below for a sneak peek! 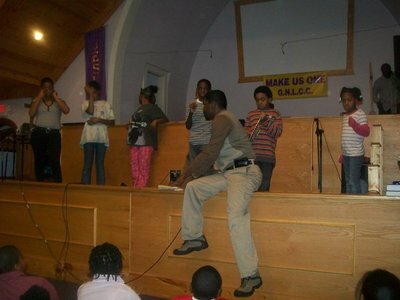 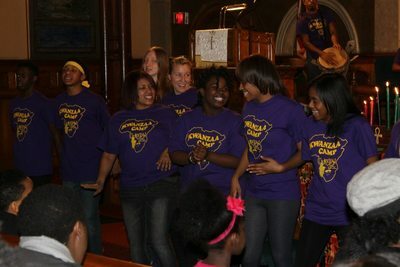 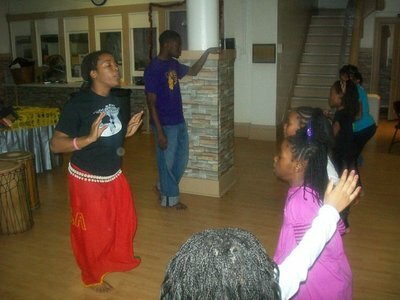 The Kwanzaa Camp is a two week cultural immersion experience in which inner-city youth learn African and Hip-Hop dance, drum, theater, and music while developing their leadership skills and learning to work collaboratively with others. 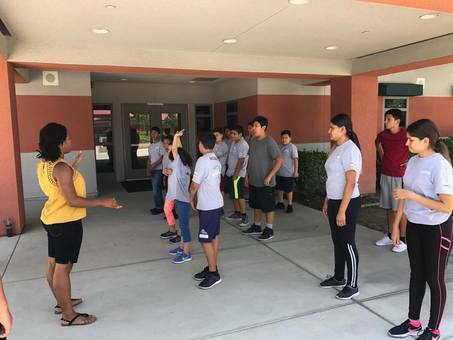 This camp hosts children ages 7-17, with special focus given to children in foster care, and to date has served over 1000 youth from Cleveland to Los Angeles. 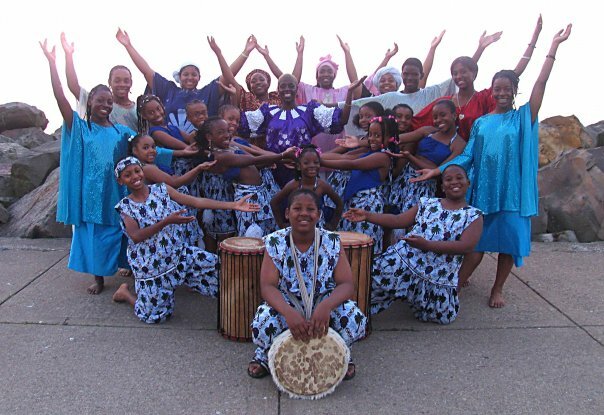 watch this group of students from San bernardino school district learn and perform a traditional ghanian dance !